Pet has bad breath? You can do something for that! How To Improve Your Cats Hair & Skin! Peed Off With Ugly Yellow Grass Burn Patches On Your Lawn? Here's a few simple tricks to avoid ugly grass burn appearing on your lawn! Bravecto. 1 Chewable tab. 3 Months cover for Fleas & Ticks. Bravecto is a chewable oral flea and tick treatment for dogs. Treatment and control of roundworm, hookworm, whipworm and tapeworm in dogs. 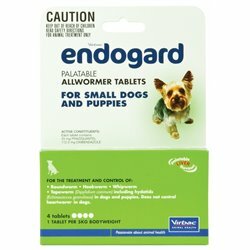 Does not control heartworm. 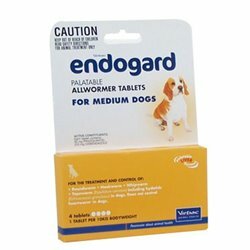 Endogard There are 3 products.